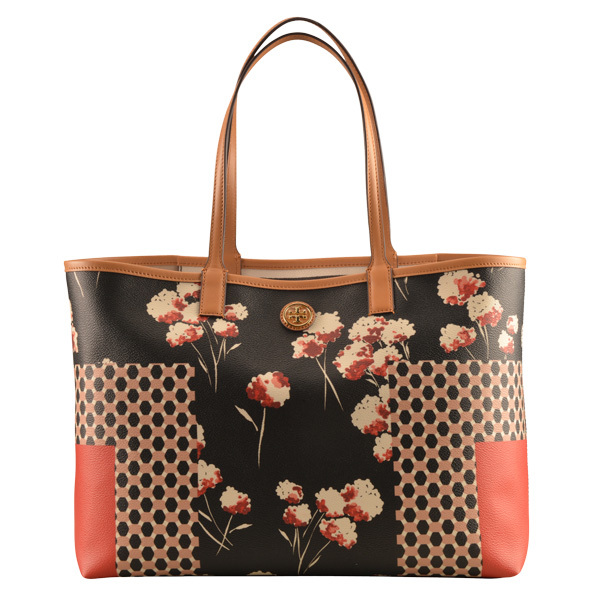 Tory Burch patterned shopper, $295, Saks Fifth Avenue. Rebecca Minkoff calf hair slip-on shoes, $225, Saks Fifth Avenue. 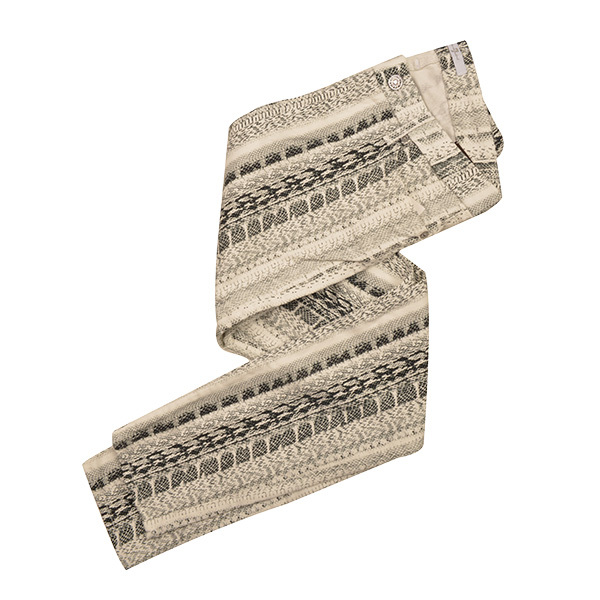 Seven For All Mankind snakeskin print ankle jeans, $215, Saks Fifth Avenue. 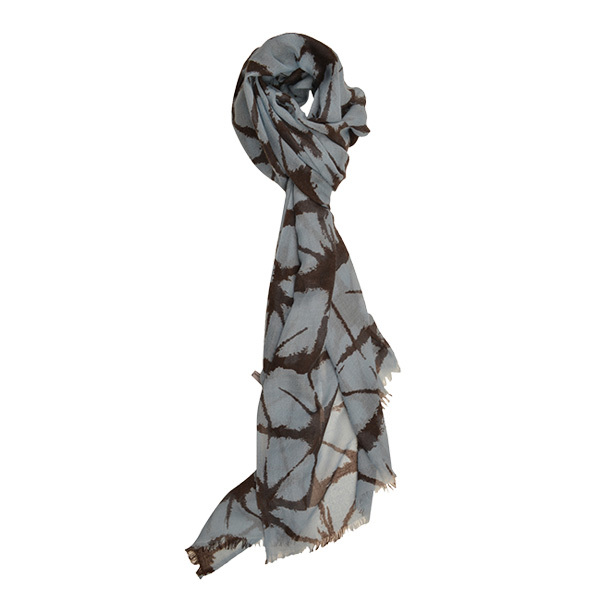 Kate Kanyon print scarf, $325, Abersons. Nic & Zoe patterned skirt, $128, Donna’s Fashions. 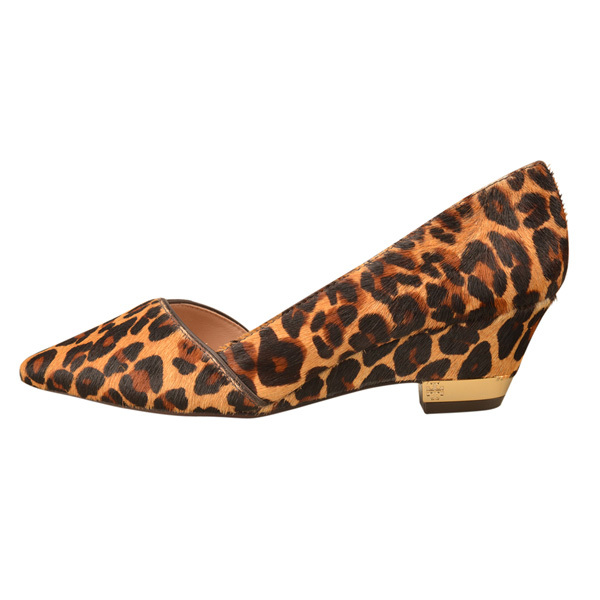 Tory Burch leopard print wedges, $325, Saks Fifth Avenue. 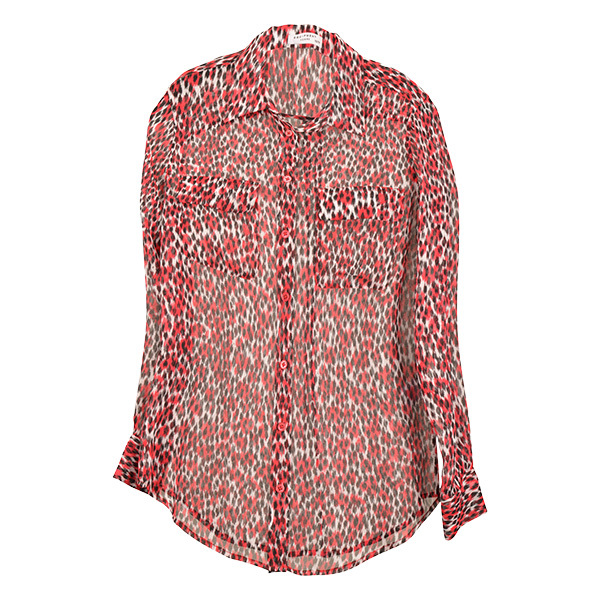 Equipment red and black animal print blouse, $218, Saks Fifth Avenue. 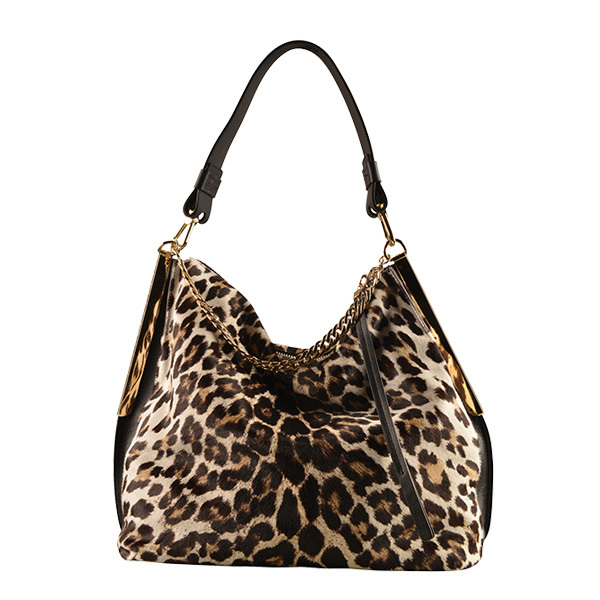 Jimmy Choo shoulder bag in leopard print, $1,795, saks fifth avenue.